Meditation is easier than we think! This sixty minute class is designed for all levels of practitioners; there is room for everyone. We teach techniques to help you connect your mind, body, and spirit. 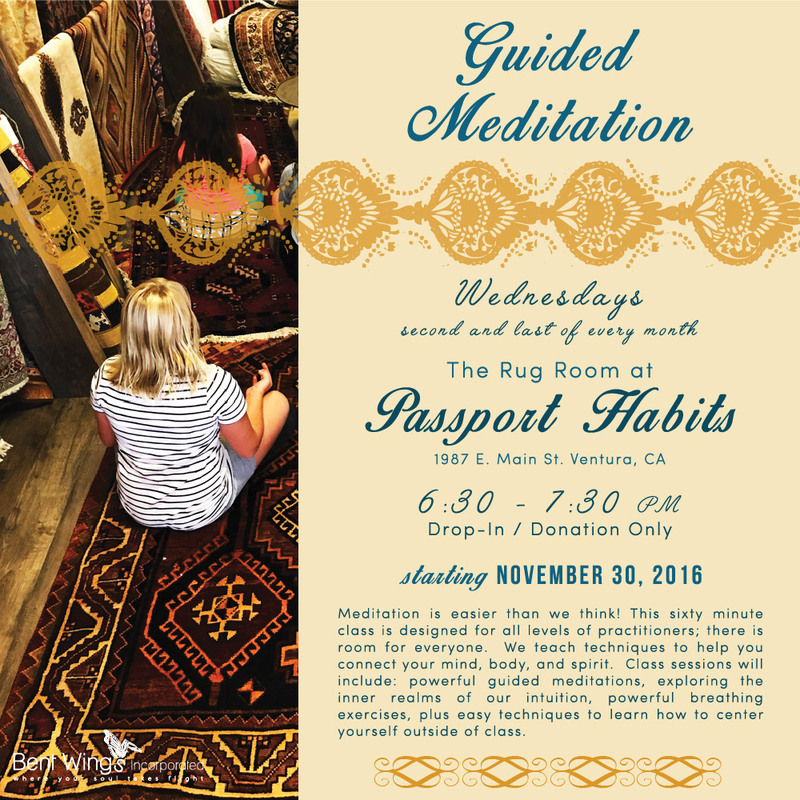 Class sessions will include: powerful guided meditations, exploring the inner realms of our intuition, powerful breathing exercises, plus easy techniques to learn how to center yourself outside of class.